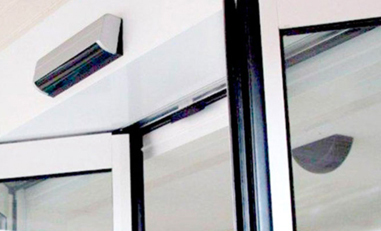 At Automatic Access, we have a long track record of success when it comes to designing and installing safe, efficient, and reliable automatic doors for a diverse range of businesses in the professional services sector. 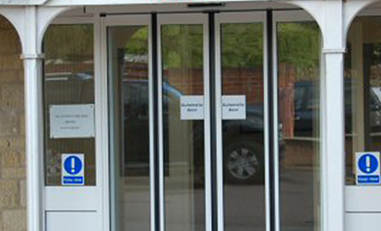 For businesses in the varied professional services sector, automatic doors fulfil a number of vital functions. They make it possible for buildings to safely accommodate large levels of footfall. They also create an excellent first-impression, making all visitors feel welcomed and valued. But perhaps most important, according to the Disability Discrimination Act (DDA), any building that is open to the public must be as accessible as possible. 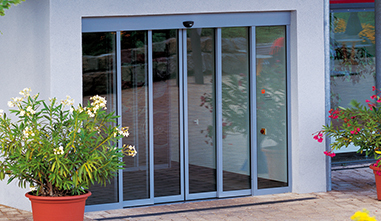 In addition to ramps and support railings, a set of automatic doors is crucial if you want to satisfy the DDA regulations. 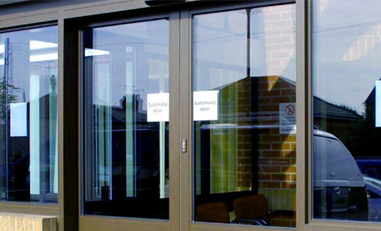 We offer free access audits, including a no-obligation site survey for all installations of automatic doors. For more information about how we can design and install high quality automatic doors for your educational establishment, give us a call on 0116 269 5050.